One of the coolest features of our smartphones and tablets is that of GPS . Virtually all smartphones and tablets on the market and we have this tool that allows users to enjoy some applications and services that require location, but also use their devices as a GPS navigator, a function that previously only had occasion to run on a dedicated browser, type TomTom , to cite one example trite. The fact is that at this point, any device that incorporates SIM card can function as a navigator in the car, even offering voice instructions to drivers to not have to be compromised at the wheel. If you have a Samsung Galaxy Tab 7.0 and Samsung Galaxy Tab 2 7.0 and want to start enjoying this feature, today we will tell you some of the keys to run the service in a quick and easy. Here are some simple steps to follow-instructions. 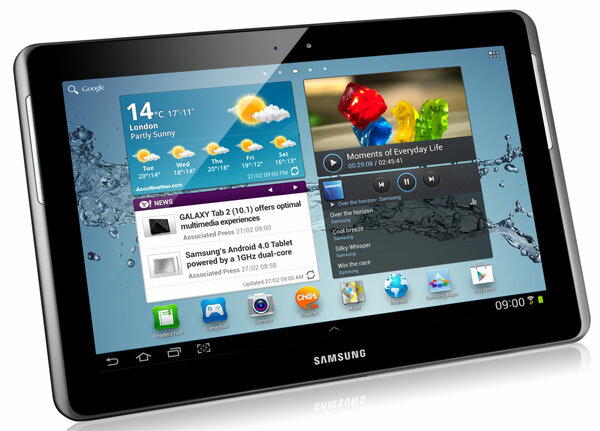 First, you should know that the Samsung Galaxy tab 7 may be used as a GPS in the car. The screen size seven inches, is the maximum allowed by the Directorate General of Traffic (DGT), so that you can install in your vehicle without any problems. Later we will give some instructions to add it to your car in the most suitable. Do not worry about it. 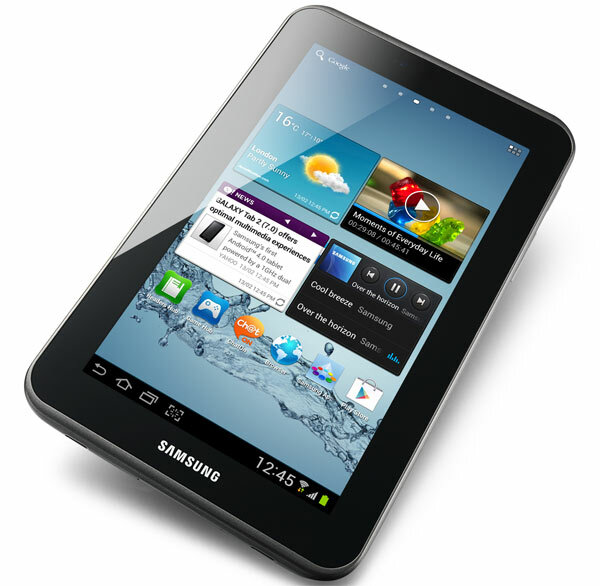 However, to activate your Samsung Galaxy Tab 7 connection first must turn GPS tablet. The device has a receiver for global positioning system also known as GPS, which you can activate by clicking the Settings section by selecting Location Services. Once inside, select the function Use GPS satellites to enable the system to find your location and use it to perform the services of Google . We remind you that the GPS functions consume a lot of energy, so if you want to keep the battery of your phone and do not need this service, the better you disable. You may have problems with the GPS if bad weather near electromagnetic fields or high voltage. It also does not touch or cover the area surrounding the antenna with your hands or other objects while using the GPS functions. Once activated the GPS, you have to open the Navigation application, which is responsible for providing the navigation service. Suffice you access to applications and tap on the Navigation icon. Then you will have to enter the destination. You can do this by typing (the traditional way) or even orally, because the device will recognize the site if you say it in a clear, vocalizing. Another interesting option is to enter your destination by clicking on a contact that has built-in address. So it will be much easier to go to a place with which you are familiar. Same with the addresses you've added as favorites. From that point, the application will start to offer navigation voice instructions. If you access the configuration, you will also have opportunity to add additional layers to see the road conditions, traffic and other factors that may affect your trip. As I said at the beginning, it is best done with a system that allows you to carry the Samsung Galaxy Tab 7.0 in the front of the car. 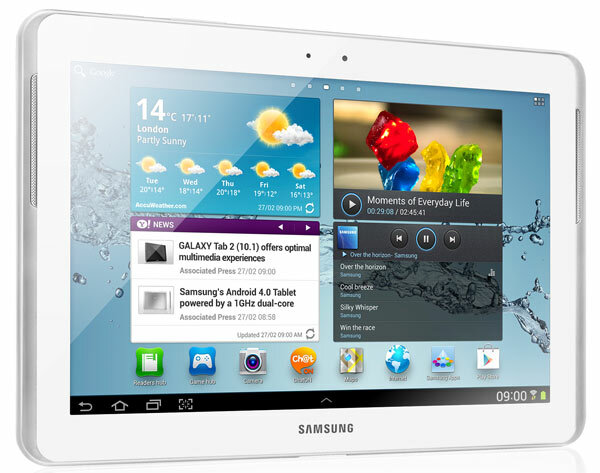 In the official store of Samsung, for example, sells under the Navigation Kit ECS-series name V980BEG Galaxy Tab 7.0 which is compatible with both versions of the seven-inch tablet. Works caught with a sucker (in principle, and as indicated by Samsung, high suction power) and also serves to charge the battery while driving, which is also an added advantage. The platform meets all safety regulations.